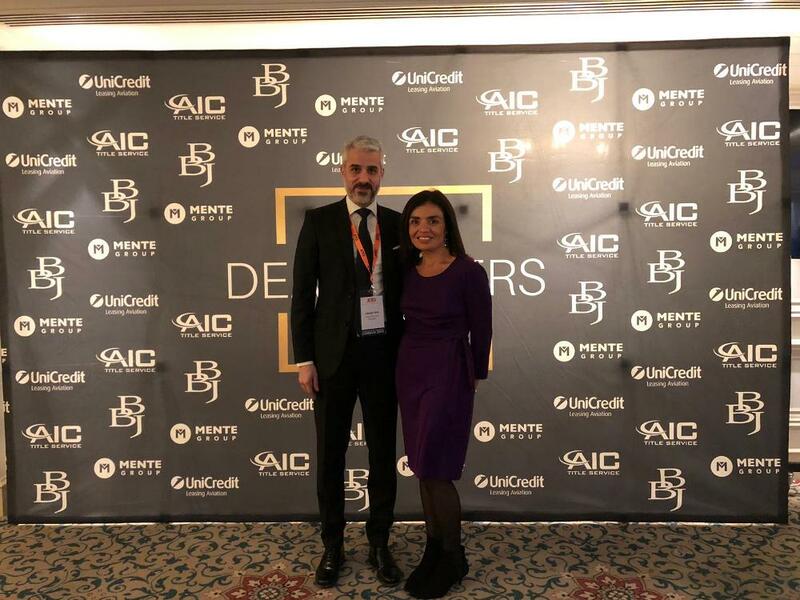 Partners Joseph Ghio and Alison Vassallo attended the 9th edition of the Corporate Jet Investor in London which was held on the 28th and 29th January. 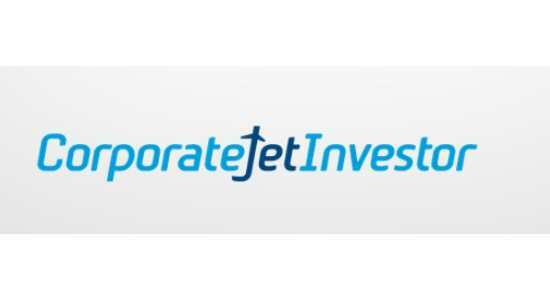 This event was held at The Landmark London and was extremely well attended by key players in the Aviation industry. This conference presented the perfect opportunity of catching up with our clients and contacts while keeping up to date with latest insights from an expert line up of speakers.